Ariana Grande, Childish Gambino and The Strokes are among the headliners for the 2019 Lollapalooza music festival announced Wednesday. 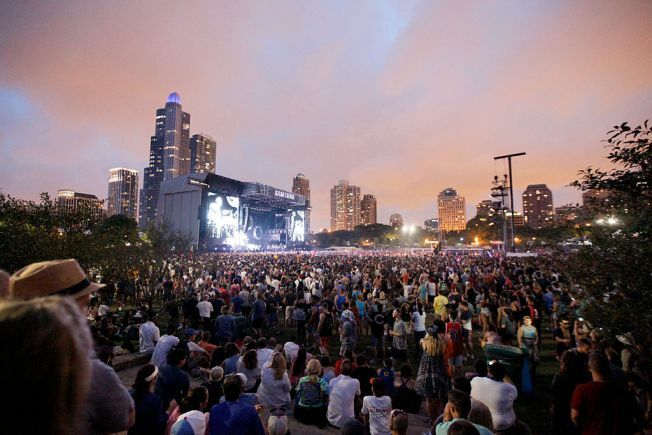 Weekend passes for the four-day fest went on sale Tuesday. One-day tickets, which range from $130 to $2,000, would be made available at a later date, according to organizers. The festival also offered up a layaway plan, offering to split ticket purchases into multiple instalments.